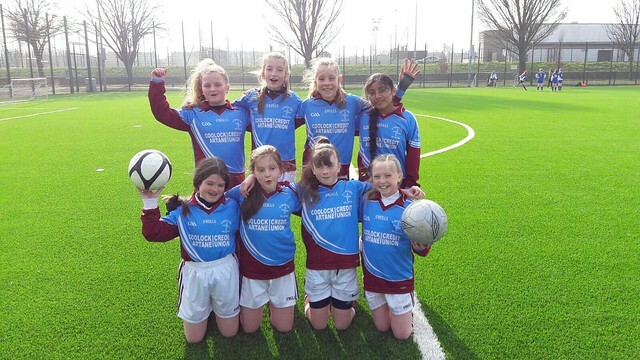 Girls from 5th class participated in the Spar/FAI Soccer Tournament yesterday. The girls had a very successful day making it to the Semi-Final's against St. Vincent's GNS, Marino. Mia was our top scorer on the day and the teams pick for player of the tournament was Serena Foley. Well done girls!